Cleansing Service Group (CSG) has successfully renewed its membership of Safecontractor – one of the fastest growing health and safety assessment schemes in the UK. 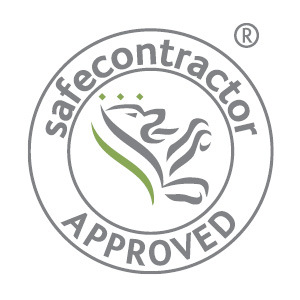 Safecontractor awards membership to companies demonstrating real commitment to achieving excellence in health and safety. The organisation, which now has over 24,000 contractor members, is a leading third party accreditation body which recognises high standards in health and safety management amongst UK contractors. Businesses from several key sectors, have signed up to use the scheme when selecting contractors for services such as building, cleaning, maintenance, refurbishment or electrical and mechanical work.